Shares of Rent-A-Center soared more than 20 percent on Monday after the rent-to-own retailer announced it is being acquired by Vintage Capital Management. Vintage Capital will pay $15 per share in cash for the company, which went public in 1995. Including debt, the deal is valued at around $1.37 billion. The acquisition is expected to close by the end of the year, the companies said in a release. The stock jumped 22 percent to $14.70 a share on Monday. The announcement “reflects the significant progress we have made to materially improve our performance and would not have been possible without the hard work and focus of our talented co-workers over the last several months,” said Rent-A-Center CEO Mitch Fadel. “Vintage is a natural partner for Rent-A-Center given its deep knowledge of the rent-to-own industry, and we look forward to partnering with them to realize the full benefits of the transaction,” Fadel said. Engaged Capital, the largest Rent-A-Center shareholder, had also been pressuring the company to sell itself. The stock had already posted solid gains for the year prior to Monday’s pop. 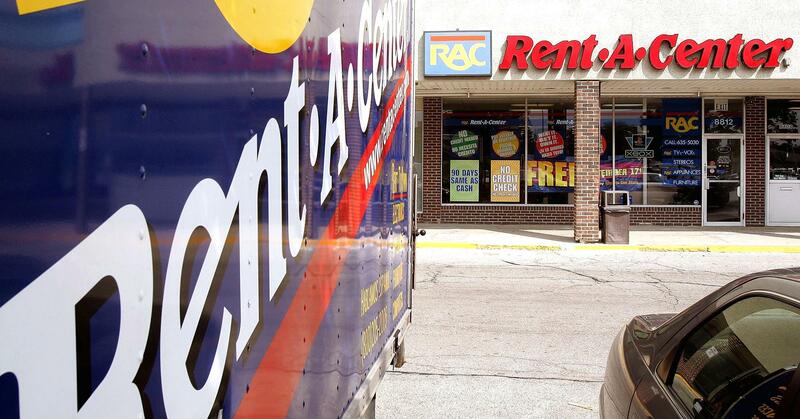 Through Friday’s close, Rent-A-Center had gained more than 8 percent for 2018.